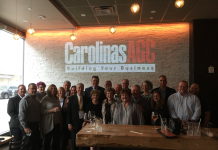 The Carolinas Associated General Contractors (CAGC) has issued a call for members to support Political Action Committees in North and South Carolina as the election season approaches. 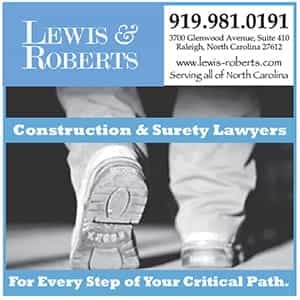 “Your contribution to the NC or SC PAC enables us to provide financial support to elect legislative and statewide candidates who can be champions for the construction industry and to support legislators who are currently or aspire to be in leadership positions where they have significant influence over legislation and funding,” the CAGC announcement said. “The dynamics of this election year has created uncertainty and volatility that could unseat some of our long-time allies. We need to be able to help these vulnerable legislators that we count on for support. “Our window for support to them is in the next three months and accordingly we need to raise PAC funds from our members. 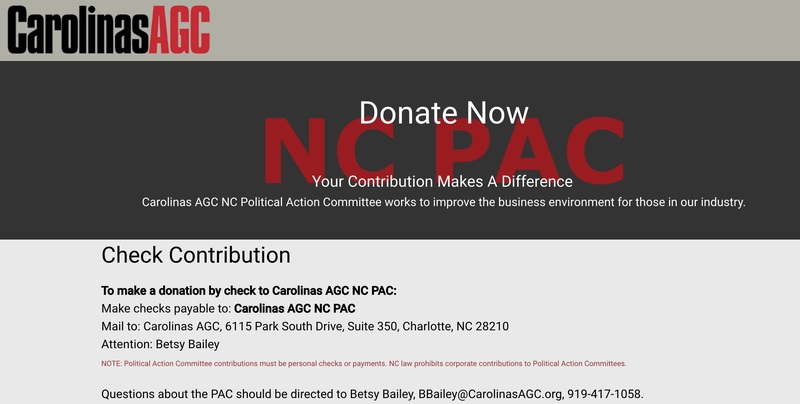 Contributions to the CAGC North Carolina PAC are not deductible as charitable contributions for federal income tax purposes. 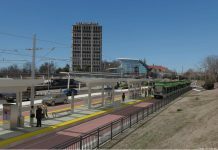 As well, contributions from corporations, business entities, labor unions, and professional associations are prohibited. Each individual may contribute $5,100 per election. 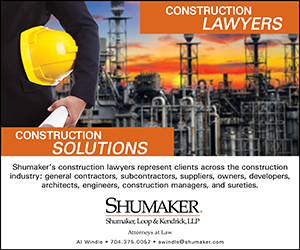 “This success hinges both on having effective lobbyists AND having supporters of our industry in each state’s legislature,” the CAGC announcement said. 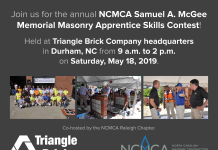 You can donate to the CAGC NC PAC at this link.